I’m so blessed to have been photographing this family for over 10 years now and this is around shoot number 8! Oh my goodness, when I saw these little princesses I just knew this was going to be a beautiful photoshoot! The colours were amazing – such beautiful clothing choices for the location. These little possums kept me laughing the whole shoot. Little Miss 2 is the funniest little character and I was thinking she cannot possibly two, surely she’s 12! Such a beautiful little family with two gorgeous little princesses. Loved this shoot! Don’t the colours looks fab! 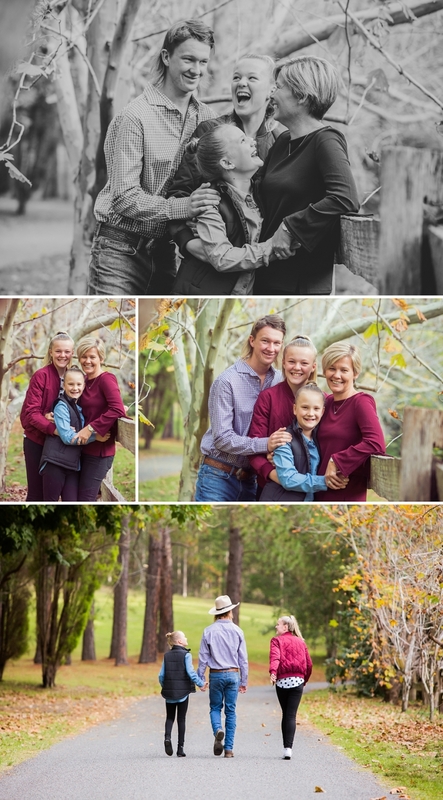 When I had a phone call to photograph this lovely extended family I was thrilled. We went back to their family home (which they no longer live in – but was kindly offered by the owners for their family shoot!) Mum had a special birthday and Dad and the kids organised this as a surprise – how wonderful! She had no idea where they were going – gosh I love sentimental moments like these.